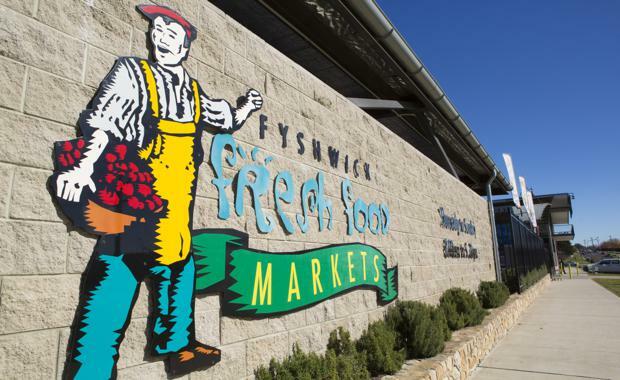 The Fyshwick Fresh Food Markets - a Canberra institution and the capital's most successful and oldest markets - have been listed for sale for the first time in over 27 years. CBRE has been appointed as the exclusive marketing agents for the Fyshwick Markets, which were established in 1965 when farmers would gather at the site each Friday to sell fresh produce from the back of their trucks. CBRE's National Director, Retail Investments, Peter Rossi will steer the sale campaign in tandem with CBRE's Canberra Managing Director Andrew Stewart. Mr Rossi said the high profile nature of the property and its strong trading history would help underpin significant buyer interest in the markets, which are situated 6km to the east of Canberra City Centre off the Canberra Avenue arterial road.